Expertise is all about leadership in a key area. Unlike other companies who offer rooflights, VisionAGI Bringing the vision to two key areas. Visionary expertise in any area begins with focus. On one or two key, and often interlinked areas or disciplines. There are many companies today who offer rooflights as just part of an entire range of glazing or home improvement services. But few who can claim this is their key area of expertise. And even fewer who also specialise in structural glazing solutions. VisionAGI offer specialised glazing design, installation and expertise across two key areas: Rooflights and Structural Glass Solutions. This has been our focus since 2000 when VisionAGI was first formed. 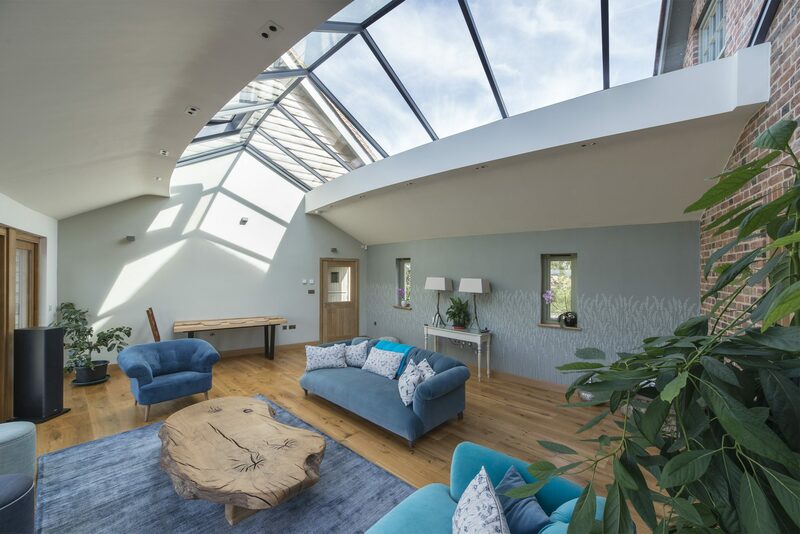 Focus has meant honing our vision to include high specification rooflights in a wide range of standard sizes, tailor-made options and bespoke rooflights designed specifically to meet your vision. We work directly with homeowners as well as architects, contractors and master builders across both refurbishment and new build projects. The vision is limitless when it comes to our second area of expertise. That of Structural Glass Solutions. We specialise in high-quality installations for homes as well as all types of commercial, private and public buildings, which are defined by innovation and design excellence. Light is the transformative tool we use to enhance any space, no matter its use. We create light and space where these resources were either limited or lacking before. We believe light is a fundamental requirement to wellbeing – whether it illuminates a working or a living environment. We channel the light wherever it is needed utilising cutting-edge contemporary glazing solutions. Our new look website adds a fresh perspective when it comes to glazing and illuminates our two key areas of expertise. When you visit you know have the choice of jumping straight to your main focus – Rooflights or Structural Glass Solutions. 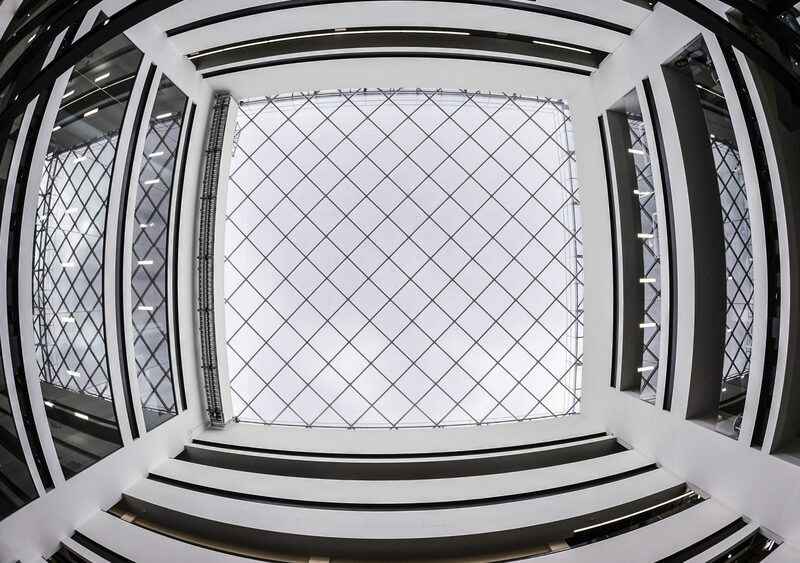 What’s more, our new design makes it easy for anyone to navigate between the two or jump straight from say our Rooflight Collection to Bespoke Glass Solutions.